Explore volcanoes: Gaze across the blue crater lake in the collapsed Apoyo volcano. Peer into the Masaya volcano and smell its sulfurous fumes, or look for monkeys in the orchid-rich cloud forest that now thrives at the top of the extinct Mombacho volcano. Nicaragua SST was last offered in fall 2015. Ask Nicaraguans their opinions of the Sandinista revolution in the 1970s, the Contra War in the 1980s, and peace since the 1990s. 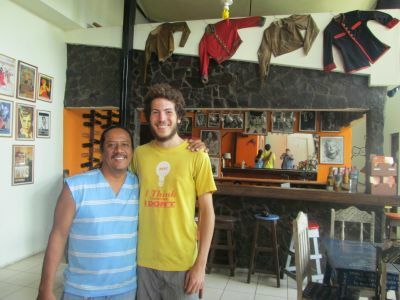 Drink pinolillo, eat nacatamales, and sing “Nicaragua Nicaraguita.” This is Nicaragua SST. Nicaragua is located in the middle of Central America, with the Pacific and Atlantic Oceans on the west and east coasts, and with Honduras and Costa Rica to its north and south. After arriving in the capital, Managua, students go to the department of Carazo, less than an hour away and at an elevation of 1500 feet in a coffee-growing region of the country. 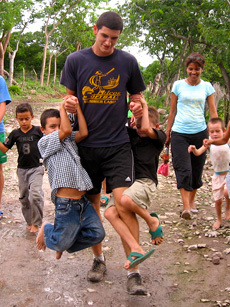 Students are placed in homes in the towns of Jinotepe, Dolores and Diriamba, all located within 2-3 miles of each other. 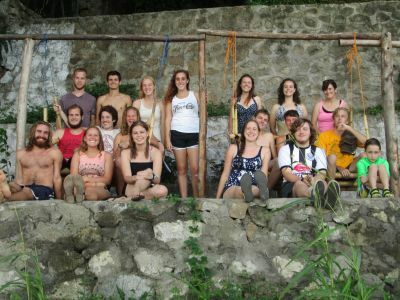 Nicaragua was one of the first host countries when Goshen College started the SST program in 1968. The country continued as an SST location until December 1972, when a major earthquake destroyed Managua two days before Christmas. But SST returned to Nicaragua after a few years, until 1978, when a popular insurrection against the Somoza dictatorship began. 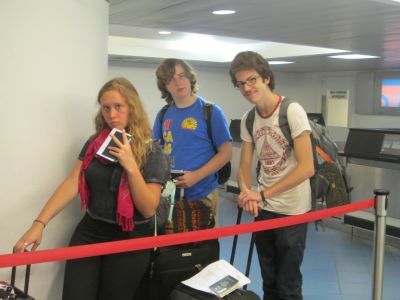 Now, for the third time, Goshen is back in Nicaragua for SST. Each student lives with a host family and participates in language study after being placed in a small class with other students at the same Spanish level. Lectures feature Nicaraguan history, politics, poetry and literature (a disproportionate number of famous Latin American authors come from tiny Nicaragua), sustainable development, art, economics, interviews with victims from both sides of the civil war, and tropical biodiversity. Possible service assignments during the latter six weeks include community health and development, gender issues and working with handicapped children. 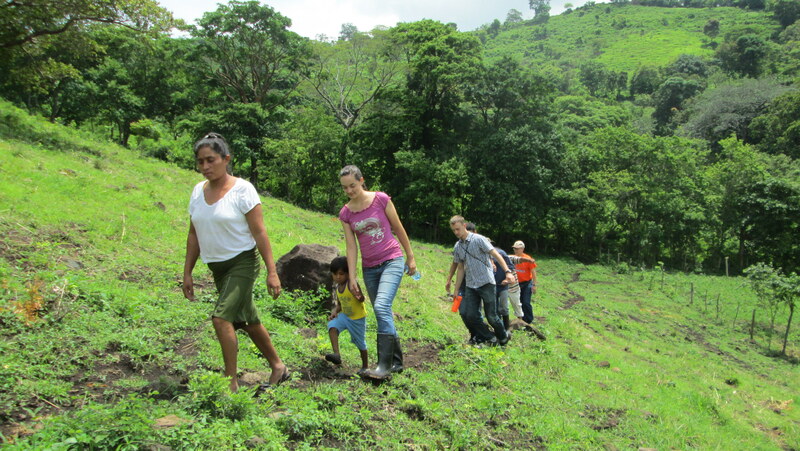 The assignments may be located on the Pacific coastal lowlands, near Managua, or in the mountainous north-central highlands.